Elder abuse is rife and happening right now in homes, hospitals and care homes throughout the UK. It is a horrific crime on some of the most vulnerable in our society and as many of us as possible need to know how to spot the signs and help those affected. 4% of the over-66 population have reported being victims of elder abuse. As abuse is often hidden, this number is likely to be just a fraction of the true extent of the problem. It is estimated that 64% of abuse occurs from those apparently caring for the elderly person within their own home. As has been widely reported in the media, there is also an astonishing amount of abuse in care homes (23%) and hospitals too (5%). Although it is common to think that care workers, rogue traders and scammers are the main perpetrators, an awful 50% of crimes are committed by family members. However, it is also important to recognise the difficulties family carers face in caring for elderly relatives or partners. Most of those family members are struggling with the relentless task of caring for loved ones. Carers in the home receive minimal respite and more must be done to help carers and those they are caring for, to prevent more suffering behind closed doors. 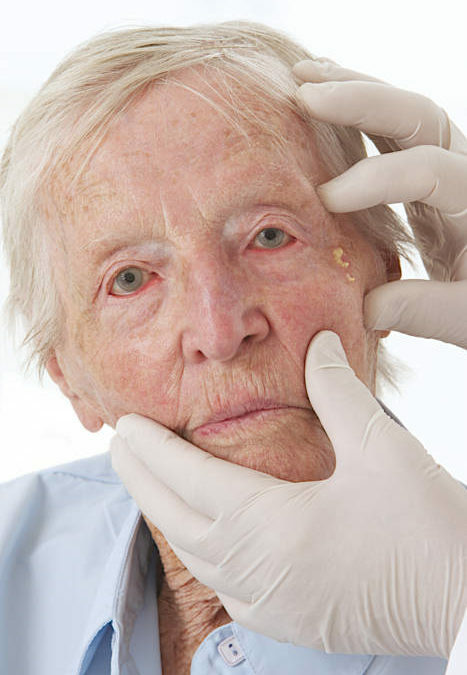 Elder abuse can be unintentional and the carer, likewise, may need urgent help. Thus, a first aider or medical worker can be a real lifeline to victims who are vulnerable and trapped in an abusive situation and to carers too, who may not know where to turn to for help. Older people often can’t seek help themselves, as the place they should feel safest is actually where they feel most vulnerable. The ability to recognise signs of non-accidental injury and/or desperation from a fraught carer is one of the most valuable skills a first aider can learn. The signs of physical abuse are often all too evident but can also be hidden by the abuser or the victim. Any unexplained injuries or suspicions should always be fully investigated. Elder abuse can also be psychological, and it is vital to be aware of signs of emotional stress from both the older person and those responsible for their care. There are many recognised types of elder abuse. Intentional pain or injury to the body, from physical violence to inappropriate administration of drugs, restraints or confinement. This may be unintentional and constitutes 50% of reported abuse. 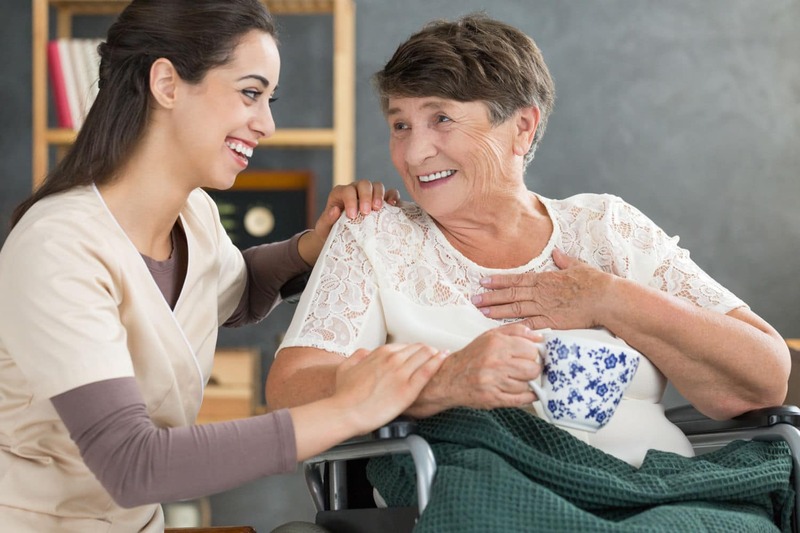 It is one of the most common reported incidences of abuse in Care Homes and Hospitals and usually relates to come of the most basic and fundamental of care needs. Taking elderly person’s funds or property without consent. Sometimes through fraud and coercion. Actions such as the: intimidation (yelling or threats), humiliation and ridicule, habitual blaming, ignoring, isolating, terrorising. Non-consensual sexual contact with an elderly person, showing them disturbing sexual content or subjecting them to some form of indecency. The WHO defines elder abuse as: ‘A single or repeated act or lack of appropriate action, occurring within any relationship where there is an expectation of trust, which causes harm or distress to an older person’. Cuts, lacerations, puncture wounds, open wounds, bruises, welts, discolouration, burns, bone fractures, broken bones, and skull fractures. Untreated injuries in various stages of healing or not properly treated. Dehydration and/or malnourished without illness-related cause. Broken eyeglasses/frames, physical signs of being subjected to punishment, or signs of being restrained. Inappropriate use of medication, overdosing or under-dosing. An older person telling you they have been hit, slapped, kicked, or mistreated. Would the elderly person in question be able to move independently and bruise or knock the affected area? If not, it is possible that there has been some interference by an object or person. Ask the elderly person questions (without necessarily suggesting abuse) and help them to feel safe and secure enough to be able to share any abusive experiences with you. Speak to them alone, without family members, if you have concerns regarding familial abuse. Degenerative mental illnesses are becoming more common among the elderly population. They can make communication difficult. Remember, the patient may struggle to understand you and find it difficult to express themselves. Nonverbal cues are of heightened importance: your body language, tone, and the volume of your voice can be just as important as your words. Ensure you are at eye level when communicating. Identify yourself and create eye contact with the patient. Tell them you are here to help. Stay composed and create a calming, quiet environmentAsk closed-ended questions requiring simple answers. Listen carefully to what the person is trying to say even if you do not understand all of the spoken words. You may be able to recognize emotions, such as fear or anger. Be aware of nonverbal signs. Rubbing a body part may indicate pain. Repeat and rephrase responses. If it is difficult to understand the person, try to repeat or rephrase them. It is particularly important to take time to communicate fully with these types of patients, as they are more vulnerable and therefore more susceptible to abuse than others. Financial abuse can come from someone close to the patient, or from frauds in the wider community looking to make money out of vulnerable adults. Families can be asset-hungry. They can manipulate elderly kin into giving them money, or they might forge signatures. Withdrawals from bank accounts that your loved one can’t explain. A new “friend” who may be taking financial advantage of them. Legal documents that have been changed or have disappeared. Unpaid bills, utilities that are shut off, or threats of eviction. Signatures that seem to be forged. 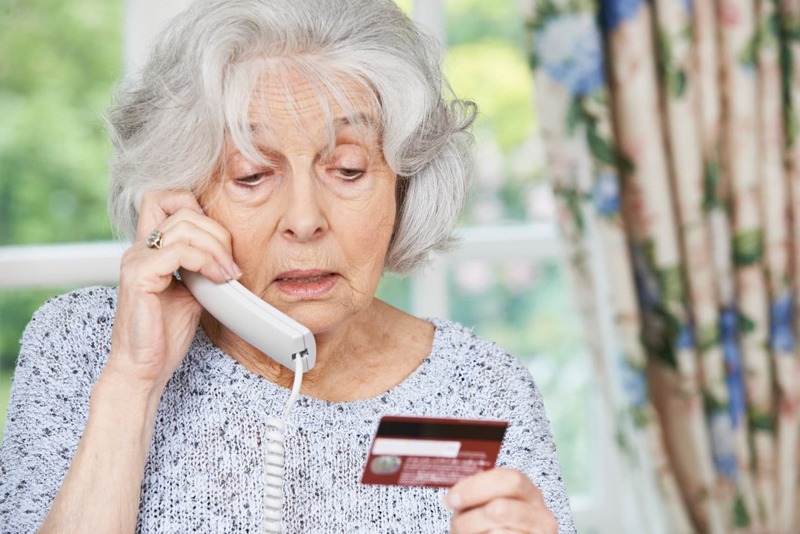 Although scams and fraudsters target many people, they often manage to locate elderly people as loneliness, cognitive decline and lesser understanding of modern institutions make this age group particularly vulnerable. Appalling as it sounds; many older people welcome attention from fraudsters, even though they may know they are being taken advantage of. Loneliness means that these letters, calls or visits become valuable contact from other human beings and a break from the monotony of being on their own. The Trading Standards and Friends against Scams have found a huge number of people hand over large sums of money, fully aware that they are scammed, but do not want the contact to stop. Promising a gift, prize or ‘windfall’ of some kind, providing one first parts with a smaller amount of cash. Befriending the older person, then convincing them to part with cash to help them out of a tricky situation. Selling an unnecessary product or service, or never delivering the promised product/service. Manipulating themselves into gaining access to the elderly person’s valuables from their home. impersonating a trusted organisation – such as a bank, utility company, the police or a government department – to trick the victim into divulging personal information which can then be used to gain assets. You are asked to authorise a transfer of money into a new account. The company or person calling is unfamiliar to you. Pins or passwords are requested via phone or email (authorities never ask this). The caller says someone will come to your home to collect cash or cheque or card payments. Personal banking details are demanded of you. Fraudsters also make contact through post, email, websites and door-to-door. If in any doubt, cut off contact, report the person if possible, and never give out personal details. Neglect can occur if a carer is not giving an elderly person the necessary help and attention. 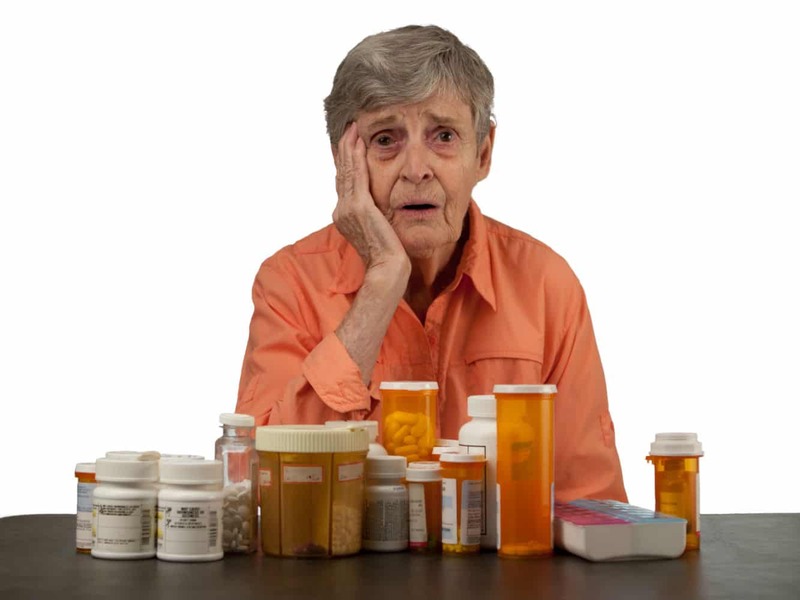 It can lead to medical side effects if medication is missed and worsening psychological harm for the elderly person in question. Neglect can be unintentional, and may be a sign that the caregiver is suffering in their role. If you’re a third party witness, you may want to speak with the carer to check up on them if you suspect neglect. Self-neglect is also possible, and a problem if practised by the carer or elder. Sudden unexplained weight loss or lack of hunger (although it is important to be aware that this could also be a side effect of a medical condition e.g. Parkinson’s disease). Not taking their medication or picking up prescriptions. Demonstrating aggression or anger with no obvious prompt. An unkempt, dirty, or underweight appearance. Sudden changes in character – tearfulness, helplessness, anxiety. Fear of being alone or left with particular people alone. Home: could be under or over heated, unkempt or untidy, perhaps strewn or missing certain items. Changes from previous routines; quitting a club or no longer buying certain things. Missing or altered financial documents. 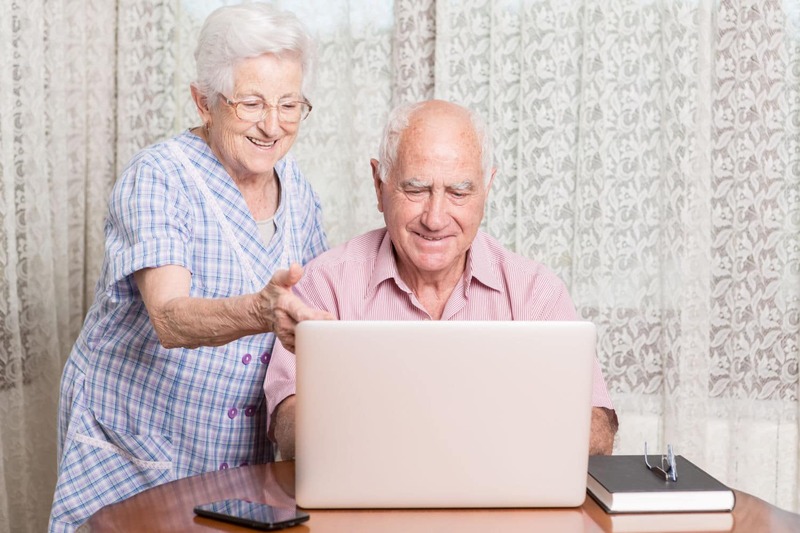 Elderly people are particularly vulnerable due to their decreased mobility, declining cognitive abilities and an increasing likelihood of contracting a serious medical condition. Knowing how to recognise if an elderly person is suffering abuse of any of the kinds discussed above can restore the required level of care and dignity for the person in their final years. The principles to remember here are communication, patience, paying close individual attention and demonstrating solidarity and empathy with the elderly person. Firstly, talk to the elderly person in private. Make them feel comfortable, listened to and cared for. This may require some time, do not rush the elderly person as depending on the abuse experienced, it can be incredibly difficult for anyone suffering abuse to admit it to a third party. The elderly person may be afraid of making the situation worse or may be experiencing coercion or threats. You may mention some of your concerns, such as their depression or financial difficulties. Encourage the elderly person to speak as much as they want to, whilst remaining aware that this may be difficult for them. Do not promise you won’t share information with anyone else, as if the situation is critical you would have to inform an authority. Try to stay calm whilst conversing about the abuse, despite the upsetting nature of the topic. Unless there is an immediate health and safety threat to the older person, you should not feel you have to act straight away. Make a plan in conjunction with the elderly person for what you will do next. It is important to respect their wishes regarding further action. Patience and a long-term strategy may be required to combat the abuse. It maybe that the abuser too is totally overwhelmed and out of their depth and desperate about what has happened. Do not be judgemental. Explain there are ways to help. If an adult has told you about their situation, you might want to talk to other people who know them to find out if they have similar concerns. If it is appropriate in the circumstances, speak to other community, family or professional people who know the elderly person about their situation. The emergency services if immediate assistance is required. The elderly person’s social worker. Local authorities have social workers who deal specifically with cases of abuse and neglect. Call the person’s local council and ask for the adult safeguarding co-ordinator. Local authorities are required to promote individual wellbeing in all they do, including ‘protection from abuse and neglect’. Local authorities are legally required to be the lead adult safeguarding agencies and are generally the first point of contact for raising concerns. There are many people you can talk to. If it is an emergency, do not hesitate to call the emergency services by dialling 999. If you want to get help for non-immediately threatening abuse, you may want to consider whether you have any existing friends, family, care workers or neighbours who could help support you in this. Do not feel you are a hassle. This person could then contact medical or support staff on your behalf if necessary. Despite being in a caring role, it is not necessarily easy to spot abuse. The abused person may avoid close examination, explanation of injuries, they may not want to talk to anyone or may not have much money. Try to let the person know you care, allow them some private time with you and create an environment in which they feel they can trust you. If concerns arise, you should speak directly with the elderly person, or if this isn’t possible, with the local authorities and get further advice. This article has focused on spotting signs of abuse, but it is of course crucial to recognise the hardships faced by those looking after an elderly person. It can be all-consuming, stressful, exhausting and isolating looking after someone. Carers can unsurprisingly become burned out, impatient and therefore more susceptible to reducing the quality of care they would ideally like to give their elder. Emotional and practical support from a professional team. Emotional and practical support from family, friends or neighbours. Respite from the isolation that can occur if the elder and caregiver are alone – it is a good idea to allow oneself a hobby or activity to pursue outside of the caregiving role. Carers UK telephone helpline providing information is open on Mondays and Tuesday between 10am and 4pm – 0808 808 7777. Carers UK online forum to contact others in a similar position to your own https://www.carersuk.org/forum. Age UK have a helpline for carers: 0800 055 6112. Mind, the mental health charity, has useful aids here. You may not consider yourself mentally unwell but that doesn’t mean you won’t benefit from their advice in stressful periods. ..https://www.mind.org.uk/information-support/helping-someone-else/carers-friends-family-coping-support/looking-after-yourself/#.XJ3_1ZieSUk. If you think that a carer requires extra help to look after an elderly person, let them know about these services and help them seek assistance. This could prevent any slide into neglect or elder abuse from occurring. Healthy and happy carers will provide much improved care for elderly people in their final years. Action on Elder Abuse, whose website has helpful guidance on a spectrum of abuse related topics – visit it at https://www.elderabuse.org.uk/. And Which.co.uk – specific advice on scams and other types of financial risks for the elderly can be found at this web address: https://www.which.co.uk/later-life-care/home-care/scams-and-older-people/scams-aimed-at-older-people-abpr47w0ugxr. You can also call the free, confidential Action on Elder Abuse helpline on 0808 808 8141.